We left the NAMM convention floor for a few afternoon meetings right at the same time that Qbert and the Thud Rumble crew unveiled their brand new updated design for the Invader DJ mixer, which includes a built-in computer and interface. 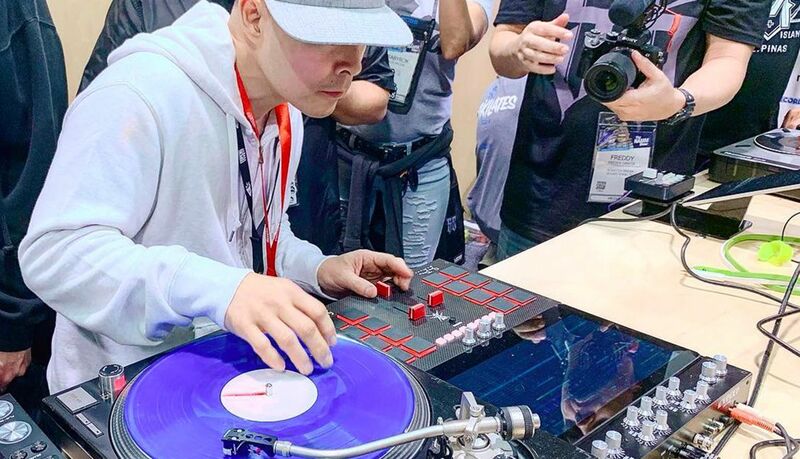 Qbert and his Thud Rumble team proud proclaim that the new mixer doesn’t require a laptop – and it’s true – everything you need to run DVS software appears to be right inside of the mixer. When Can DJs Get An Invader Mixer? The DJ mixer the World has been waiting for. It’s time for DJs to remove their laptop from their setup and engage again with their instruments. Reserve yours now, no purchase necessary, be on the waiting list to be contacted. 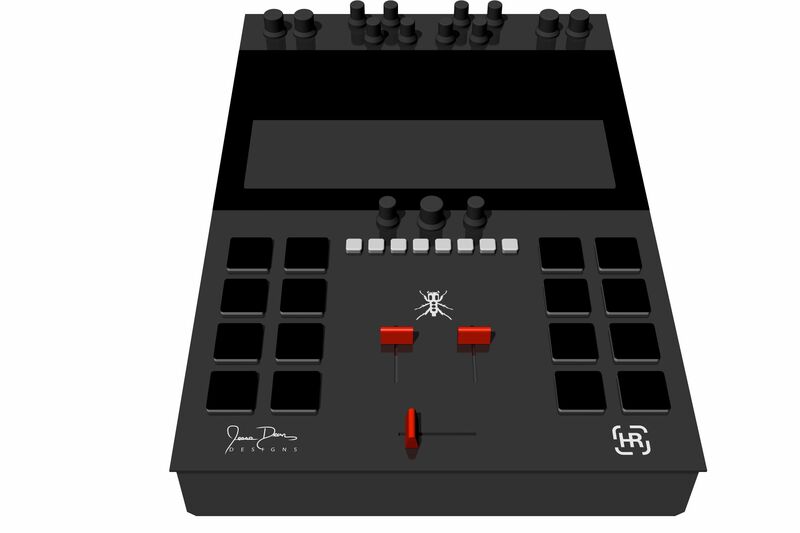 To be on the waiting list, purchase the Invader at ZERO cost to you now and we automatically add you into our waiting list and Thud Rumble will contact you on how to be one of the first in the World to have their very own INVADER DJ MIXER. Removing the laptop from the DJ booth might be a great idea, but only if the Invader manages to deliver a superior experience. 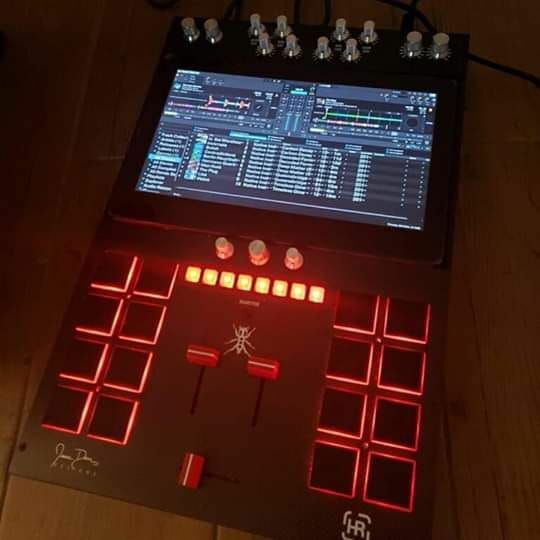 We recommend the Thud Rumble team hit up Native Instruments ASAP to get Traktor DJ 2 running on the Invader, which is made with touch in mind and would be far easier to use than the super-small Traktor Pro UI in the current prototype.